Even if your white-knuckle experience is driving down to the grocery store on a chilly Saturday morning, our vintage-style driving gloves are up to the task. Classic styling and modern design using durable fabrics and materials, our driving gloves are an excellent gift to keep in the glove box of every car or truck. 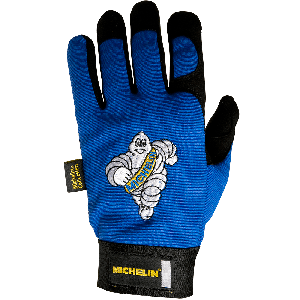 You never know when a tire might need changing, get stuck in the snow or even run out of gas and a pair of these gloves will save the day. Shop our Collectibles section for hundreds of other automobile inspired gift ideas.